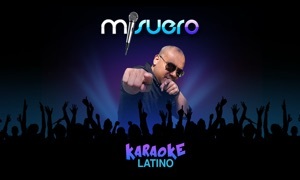 Subscribe to get access to thousands of the best karaoke songs. Pay just $9.99 per month, with a FREE 7-Day Trial. Subscription auto-renews monthly, or save by subscribing for a full year*. Makes a great gift!